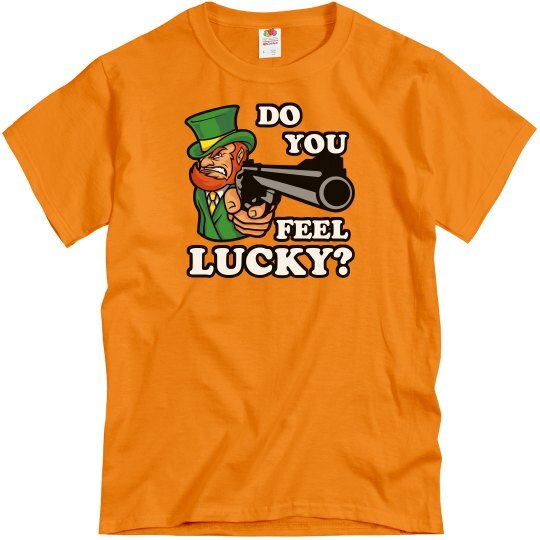 Just as the dirt covered Harold asked in that one movie, I want to know, do you feel lucky? Well ya should! It's St. Patrick's Day and we are all going to the pub! How much luckier can you get?